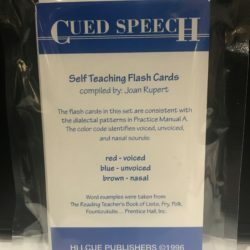 An print version of Mr. 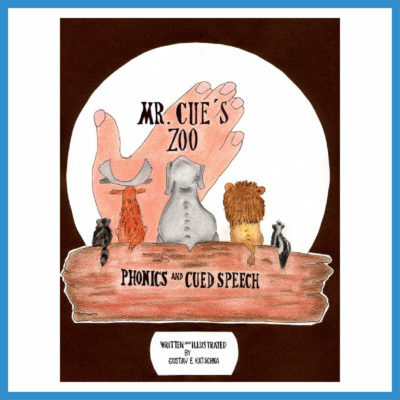 Cue's Zoo CD-ROM, this color PDF features pages and pages of animal names with spelling, dictionary pronunciation, and cue notation! Fun for children and adults! A 54 page color printable PDF to help children and adults practice their cueing using animal names! 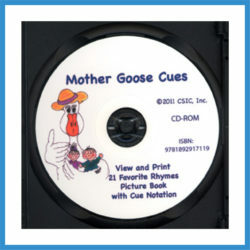 Each page includes spelling, dictionary pronunciation, and cue notation!